Perhaps there are elements of life that are less than ideal, but I see you rise to the challenges. Not always, but often enough to know that you have what it takes… if only you can allow yourself to step out of the way of your own success. Be kind to that dear child inside you. Exercise patience with yourself, the one person who is most deserving yet least receiving. Allow time for play in addition to the mundane matters that have to be accomplished. Remember the joy in each new discovery, and when life gets too much, know that you can pause and choose not to drop into a tail spin. Instead, allow yourself a long slow inhale. Using bestselling author and thought leader Panache Desai’s words say, “I am simply an old friend that you asked once, a long time ago, to remind you of your own inner magnificence.” Then let the exhale release the tension which has been strangling you. Repeat this many times until you start to believe the message of your own radiance and abundance. Let your shoulders drop and the muscles in your jaw unclench. Believe in the truth of your own beauty and wisdom. Understand you’ve been shielding the best parts of yourself from the world… but by keeping them safe, they also stay hidden. Hidden from those who need the rays of your guidance to light the path out of the morass they’re stranded inside. In the moments when I forget my 2018 word-of-the-year focus—Radiate—a still small voice reminds me that it’s okay to conserve power sometimes. Just like an array of solar panels, we must first absorb the sun’s gift before we can convert it into energy. 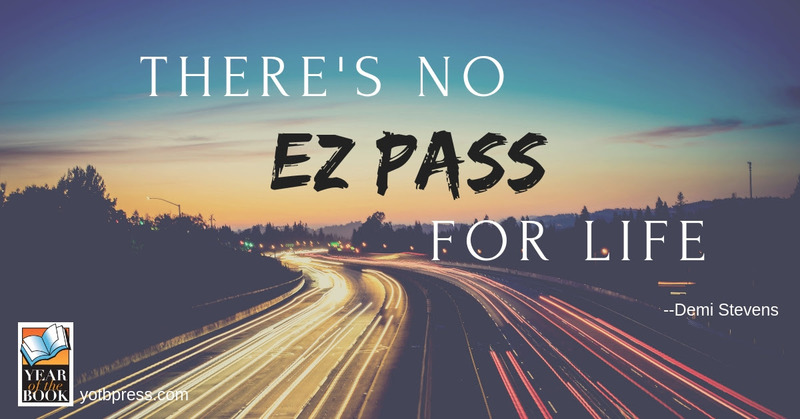 We can’t be perpetually in the fast lane without it taking a toll.